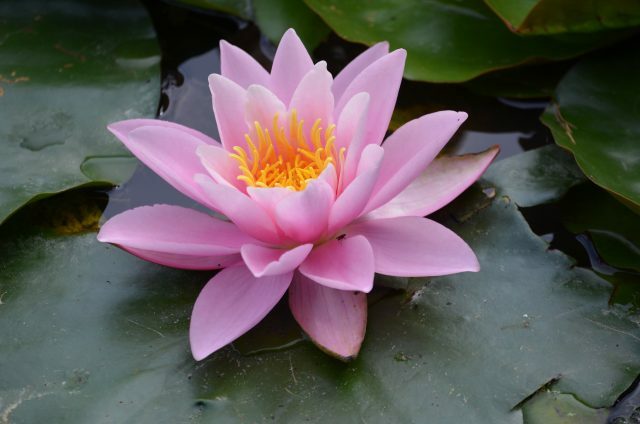 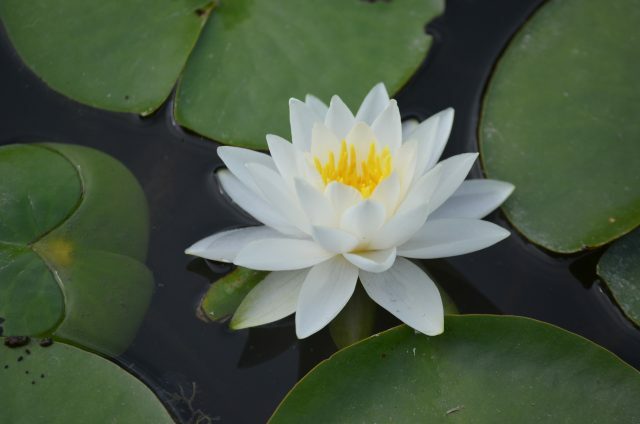 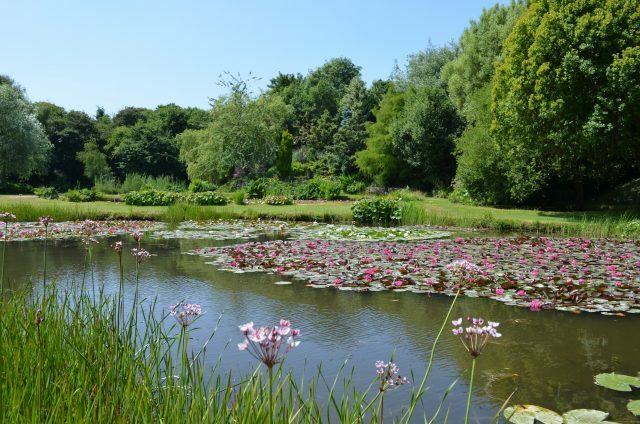 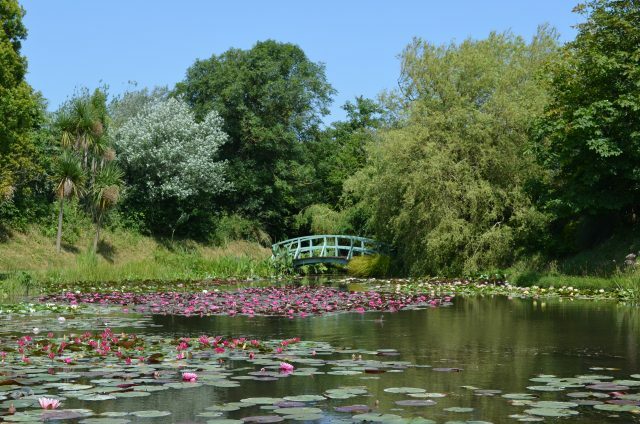 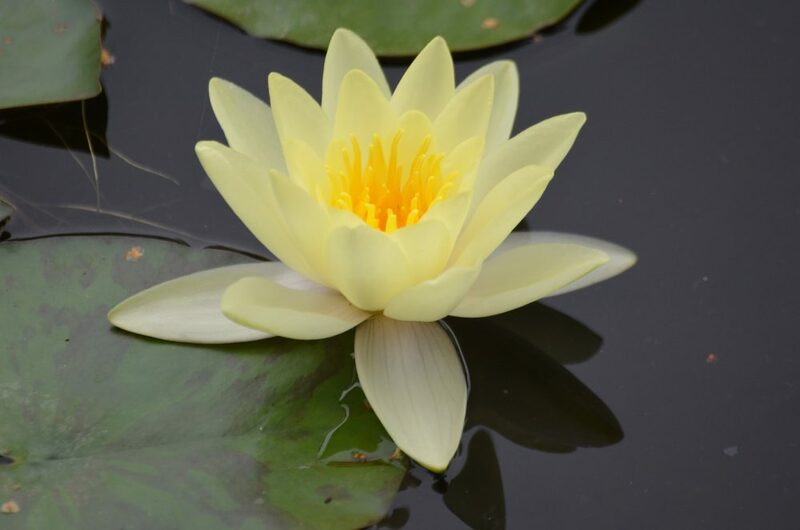 Bennetts Water Gardens is the first IWGS Certified Nymphaea Collection of Excellence in Europe. 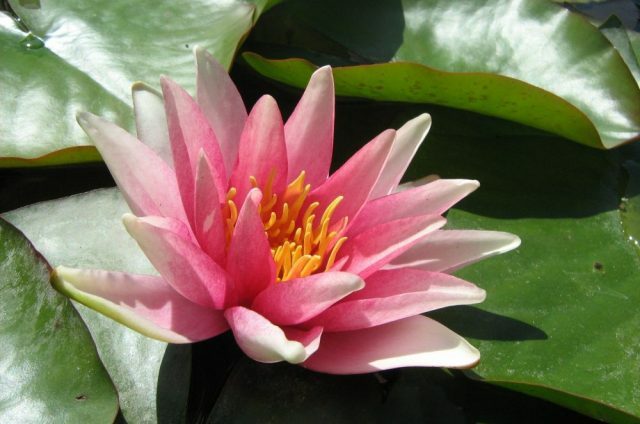 Established in 1958, the collection of hardy waterlily has grown close to 200 varieties. 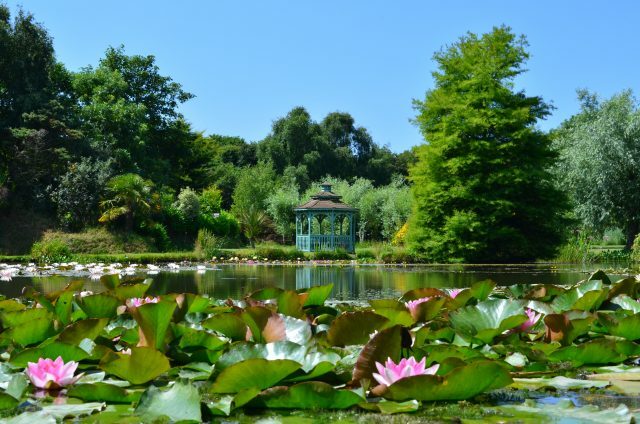 The collection is located at Weymouth on the south coast of England. The waterlilies are in bloom from late May until the end of September; with June to August the peak blooming season. 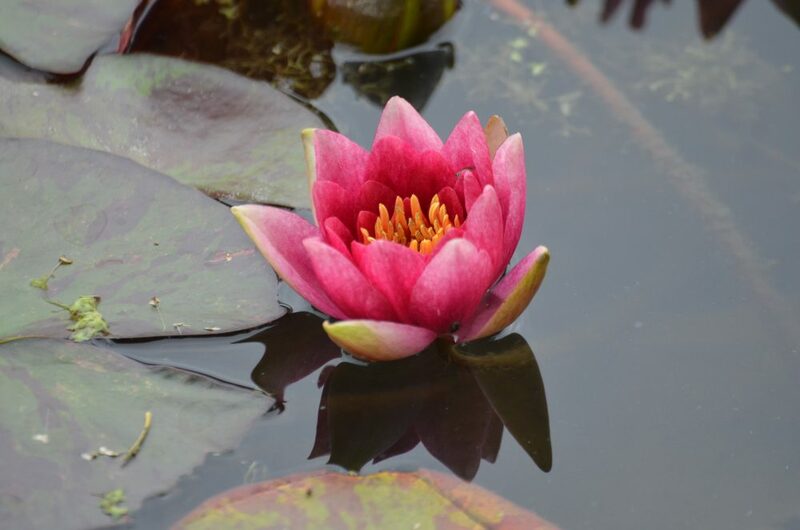 The collection of waterlilies is displayed within 8 acres of natural lakes and ponds along with many other aquatic plants.